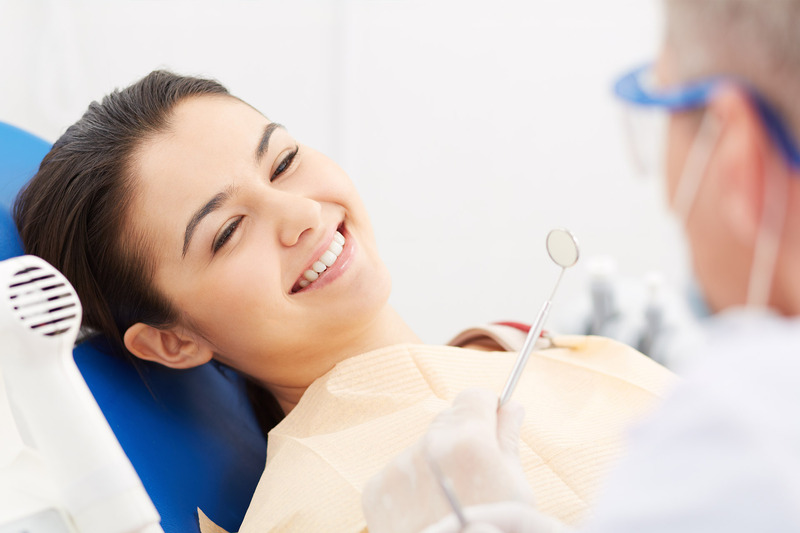 Pyrmont Dental Centre | Sydneys best dental treatments. Welcome to Pyrmont Dental Centre. 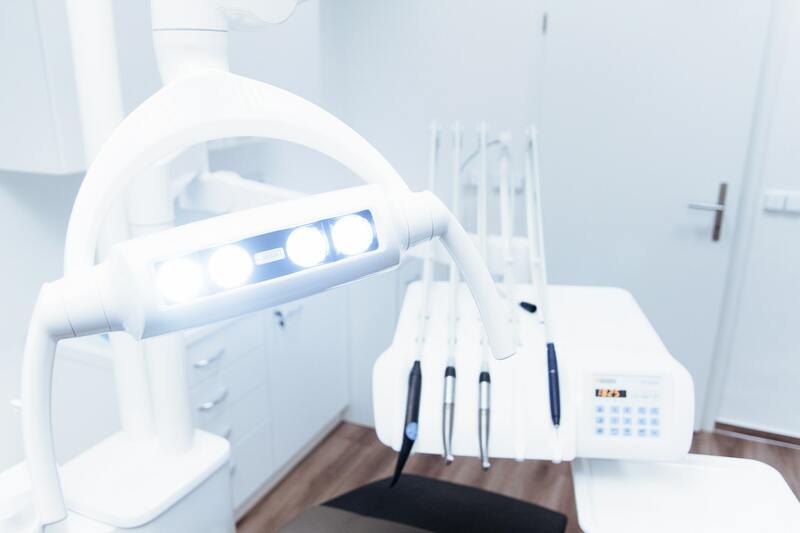 Located in the heart of Sydney’s CBD, with easy access from Darling Harbour, we are passionate about quality dental treatments at affordable prices. It is our mission to help you create a magnificent smile that enhances your facial aesthetics and helps you achieve and maintain optimal oral health. Our practice is devoted to creating world-class dental aesthetic treatments for competitive prices. We believe in the importance of educating our patients and have gone that extra mile to ensure all the information you may need is at your fingertips. 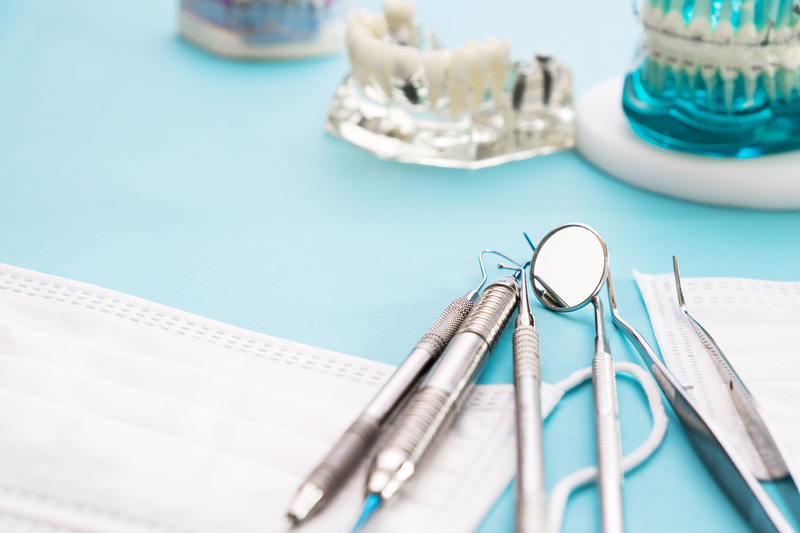 We encourage you to explore and learn as much about our dental services as you desire, to make informed decisions regarding your oral health and treatment options. Patients are our number one priority for the team at Pyrmont Dental Centre; we always strive to develop long-lasting relationships, built on trust. Your referrals are welcome and appreciated. We look forward to seeing you soon.